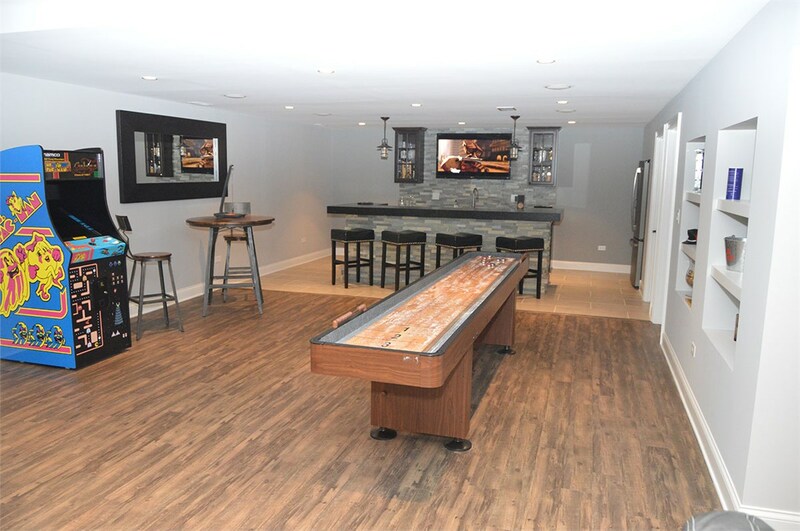 Everyone deserves to have a place in the home where they can escape from the demands of everyday life, and there’s no better way to utilize your unused basement space than by turning it into your dream Ann Arbor man cave! 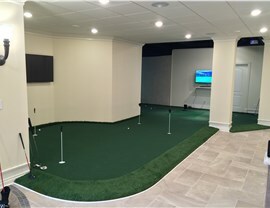 Whether you want a comfortable place to kick back and watch the big game or imagine a high-end hangout that is perfect for entertaining, Matrix Basement Systems goes above and beyond to make your vision a reality. 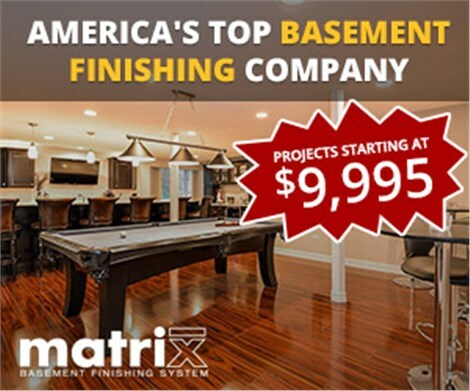 At Matrix Basement Systems, we deliver basement finishing services that are designed to give you the best in form and function with high-quality products and customized style elements. 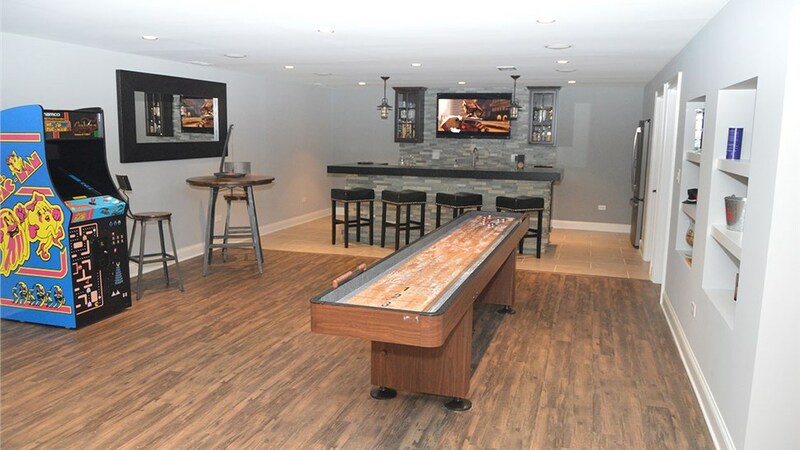 Our professional design and installation team will work with you to take your basement ideas and turn them into a basement bar, theatre room, gaming area, or anything else that you can image for your man cave! 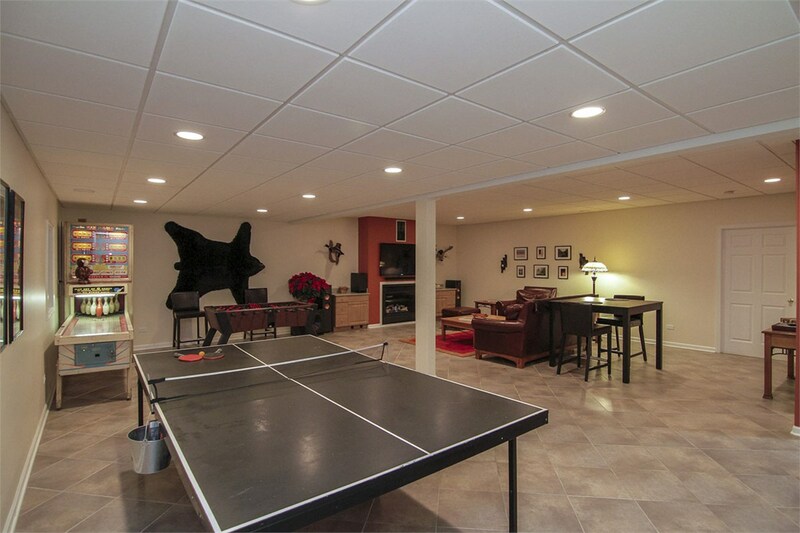 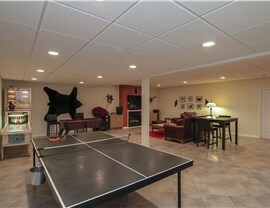 For More Information on Our Man Cave Basement Remodels, Contact Us Today! 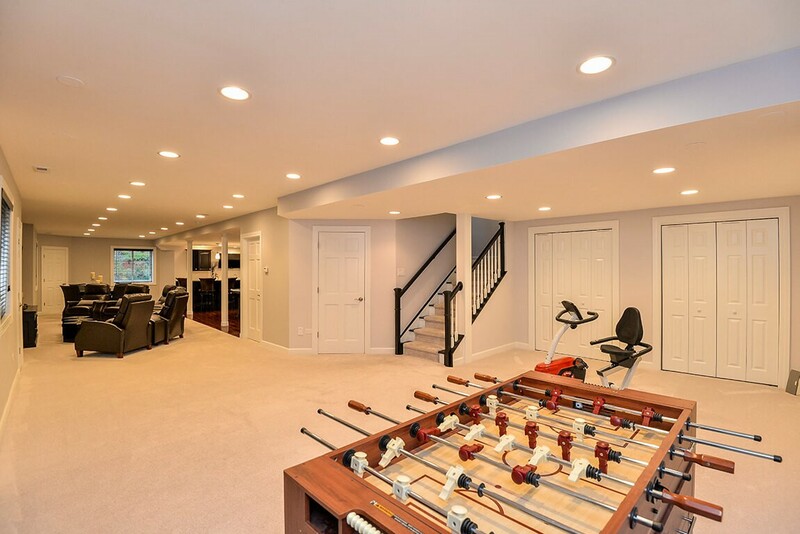 When you’re ready to take the first step in transforming your dark, dingy basement into a place you love spending time in, contact the first choice for an Ann Arbor basement finishing company—Matrix Basement Systems! Just give us a call or fill out our online form, and we’ll get you set up with an appointment for a free, no-obligation estimate.